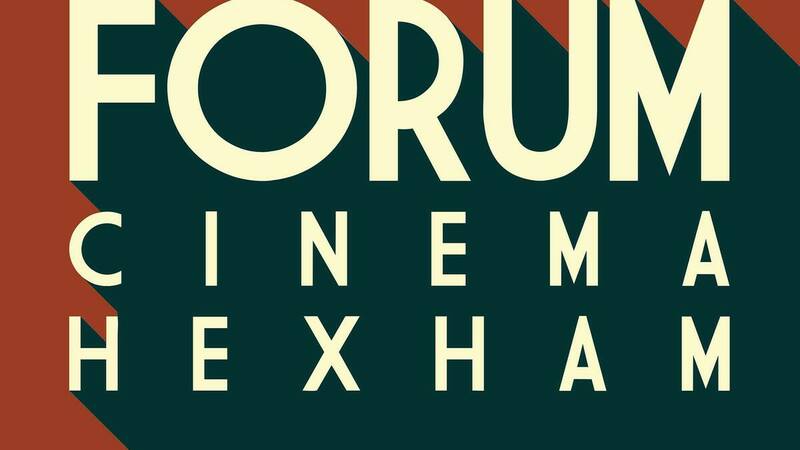 The Forum Cinema is an established independent, commercial cinema and hub for film in Hexham and the Tyne Valley. 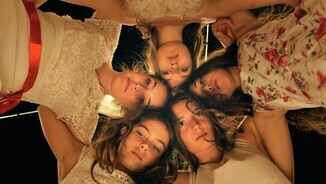 This small, but perfectly formed venue delivers authentic, inclusive cinema for everyone, offering engaging and entertaining films week in week out. 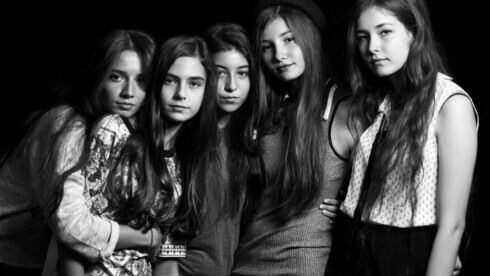 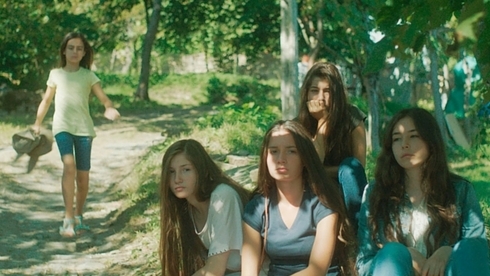 Mustang will screen on Saturday 18 June and you can book your tickets HERE.